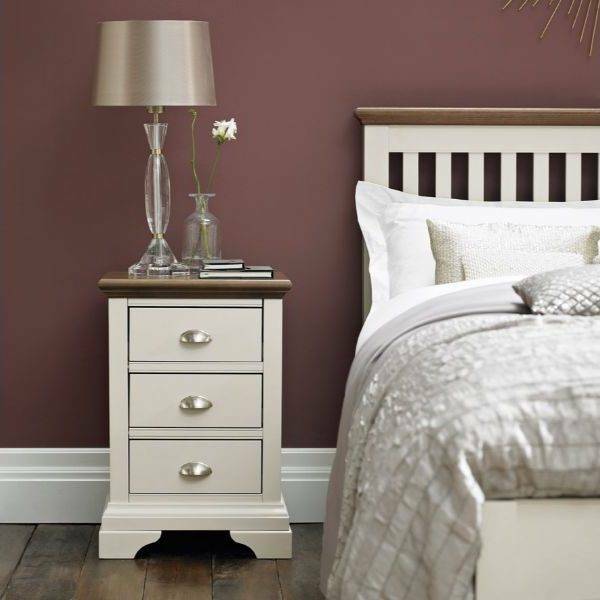 Hampstead is an elegant bedroom furniture collection which is available in a choice of finishes including oak, two tone, white, soft grey and oak and soft grey and walnut. 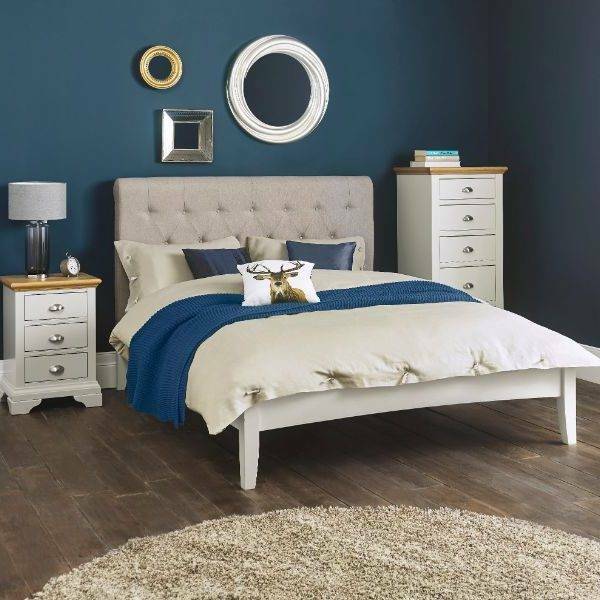 Made with strong, solid wood frames, Hampstead bedroom furniture compliments any style of bedroom and guarantees to help you get a blissful nights sleep. At Coytes Furnishings, we currently supply a choice of Hampstead bedsteads, headboards, dressing tables, wardrobes and chest of drawers in a variety of sizes to suit any size bedroom. The collections offer generous and practical storage solutions and feature distinctive decorative details which will instantly enhance any bedroom. 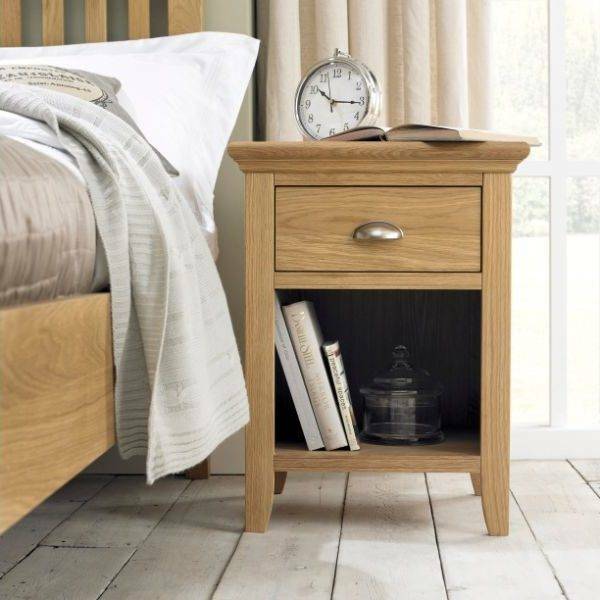 Hampstead Oak bedroom furniture is crafted from solid oiled American Oak and veneers and is a classic design which is ideal for all room sizes and style of bedroom decor. Browse our collection here! 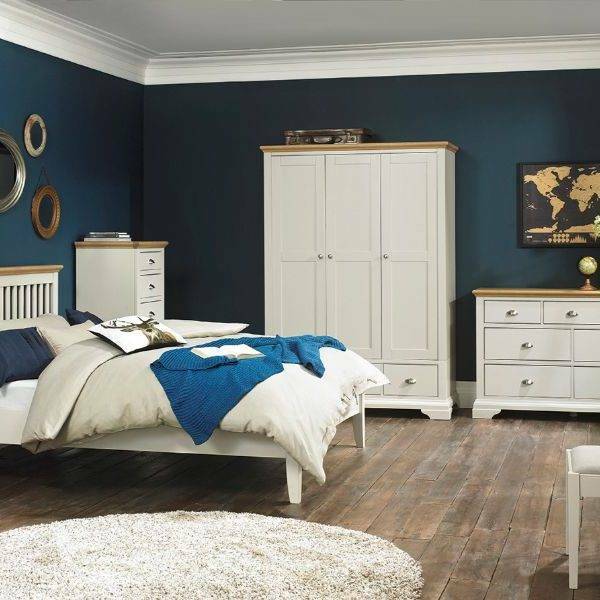 Hampstead Two Tone bedroom furniture guarantees to freshen any bedroom. The ivory paint contrasts beautifully with oiled American Oak solid and veneered tops. Browse our collection here! 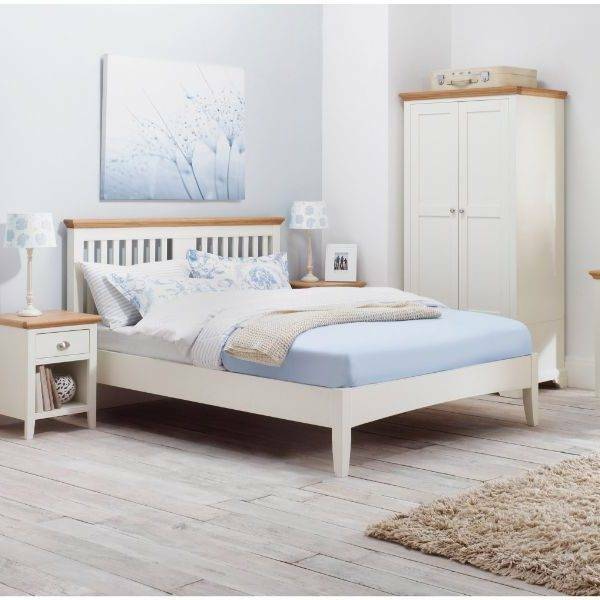 Hampstead White is a timeless and elegant bedroom furniture collection which guarantees to brighten any bedroom, no matter how big or small! Browse our collection here! A stunning collection, the Hampstead Soft Grey and Oak bedroom furniture range is crafted in warm, natural American oak veneer tops and solid frames. Browse our collection here! Made from solid American walnut, Hampstead Soft Grey and Walnut bedroom furniture is a modern and fashionable collection which will add a warm, cosy feel to any bedroom. Browse our collection here!